We’re pleased to announce the 2nd edition of the Nairobi Kizomba Sensacao!!! Set in the safari capital of Africa, Nairobi is a city that never seems to sleep, the entire city has boundless energy and will provide audiences with a remarkable experience. 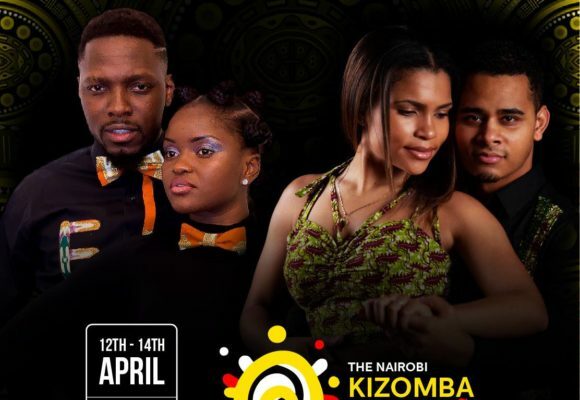 The Nairobi Kizomba Sensação will be a 3-day music and dance event that will provide a unique opportunity for participants to immerse themselves in Kizomba, Semba and AfroDance music and dance genres. The attendees will get a chance to participate in dance workshops, enjoy performances, screenings and social dance parties.